Prices do not include government fees and taxes, any finance charges, any dealer documentation processing charge, any electronic filing charge and any emission testing charge. All prices, specifications and availability subject to change without notice. 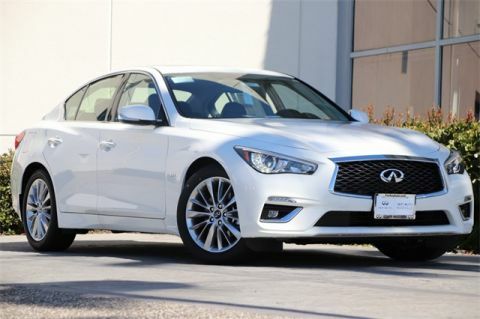 **Lease payments calculated based off of a 39 month lease with 10,000 miles per year at 25 cents per mile in excess. 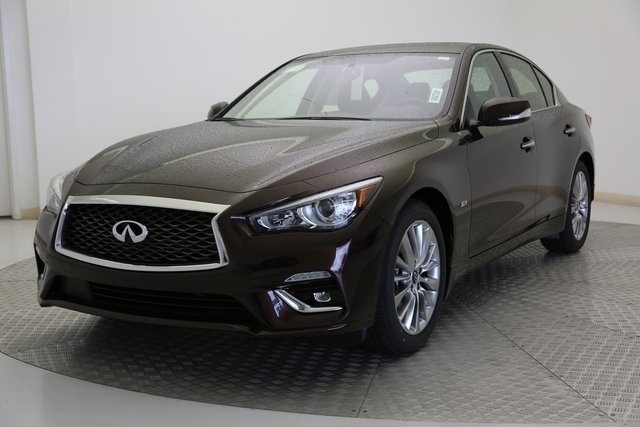 10% of MSRP due at lease signing. No security deposit required. Prices do not include government fees and taxes, any finance charges, and dealer document processing charge, any electronic filing charge and any emissions testing charge. Residency restrictions may apply. 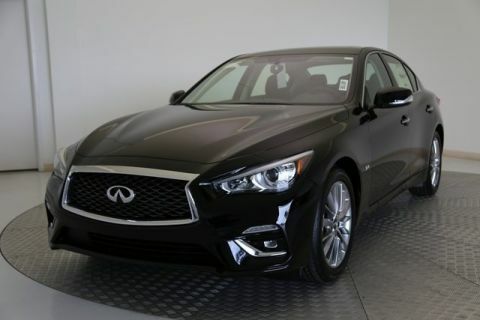 On approved credit through INFINITI Financial Services. See dealer for complete details. Expires at month end. 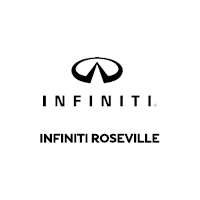 INFINITI Roseville is now part of The ForAnyAuto Group and is happy to open our doors to Roseville and it’s surrounding cities. We’re here to provide you the highest level of customer service for all your automotive needs. 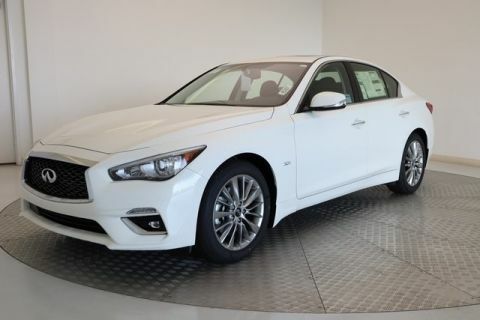 OFFER EXPIRES: 04/30/19 | 2 at this lease offer. Model# 90719 VIN: KM519072 – KM512172 MSRP $48,945| *$369 per month plus tax for 36 months. $2,995 due at lease signing no security deposit. 10,000 miles per year at 25 cents per mile in excess. On approved credit through IFS. Subject to residency restrictions.